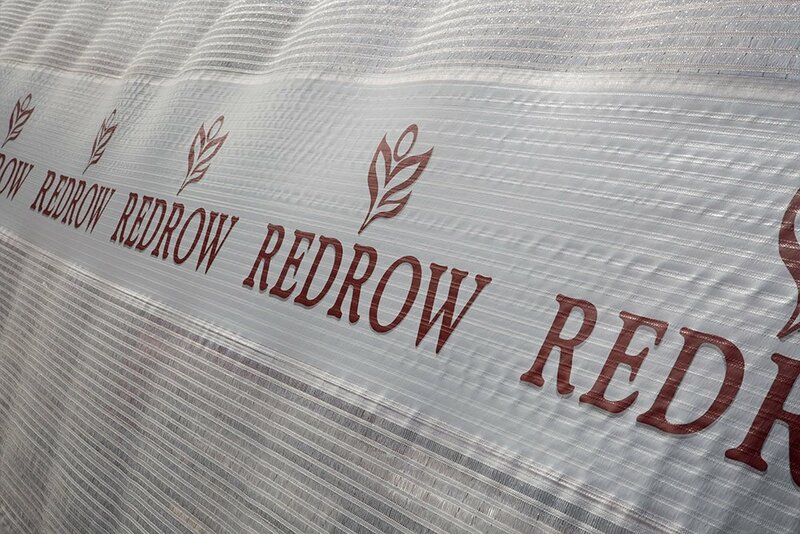 One of the UK’s leading housebuilders, Redrow Homes is committed to delivering across all areas of sustainability and has a 2018 target of diverting over 95% of waste away from landfill. 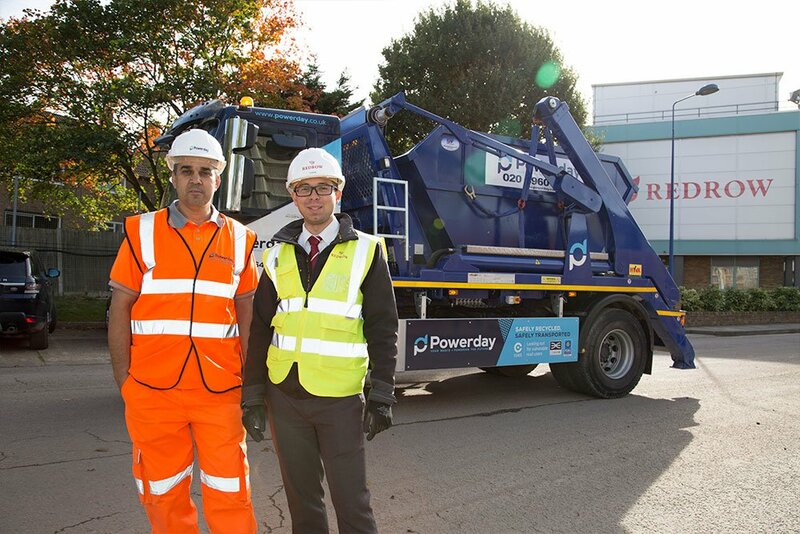 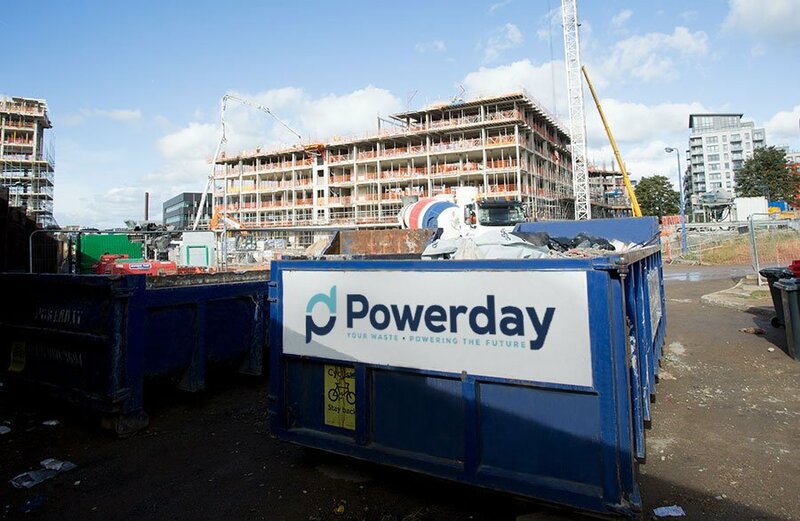 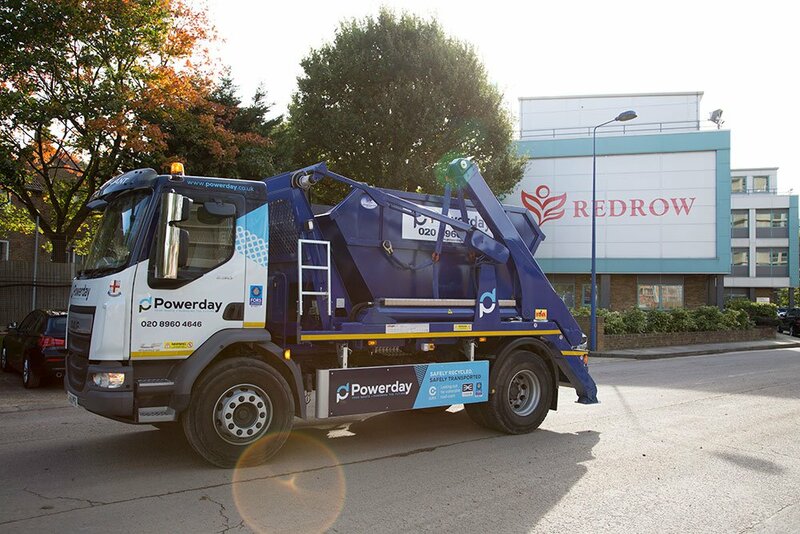 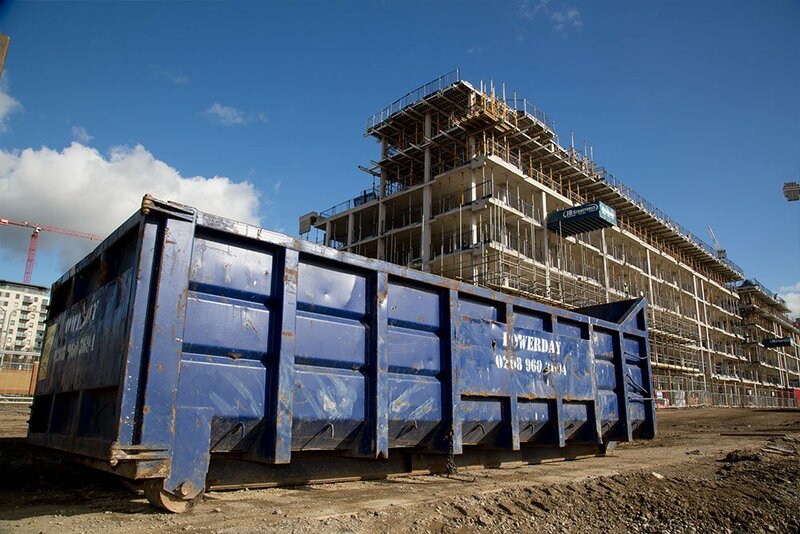 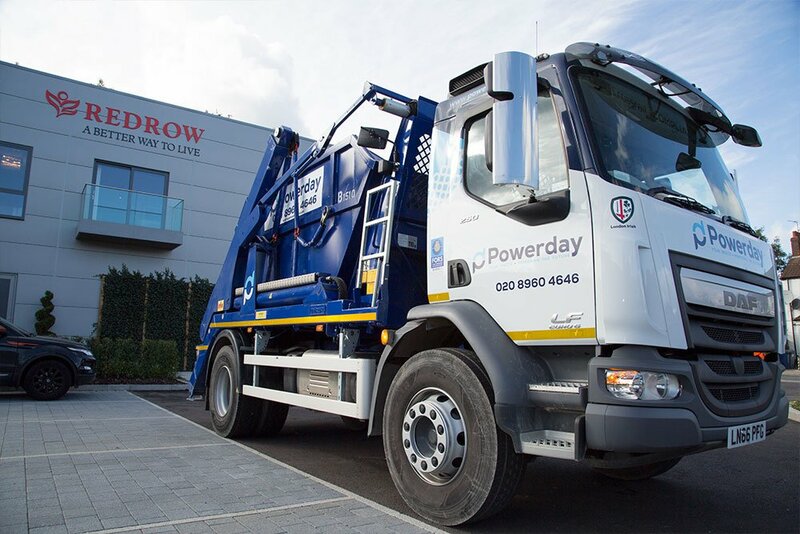 Powerday is providing full waste management services to the development including skips, roll on roll off’s and dustcarts with waste being processed for 100% recovery at Old Oak Sidings less than eight miles from Collingdale Gardens. 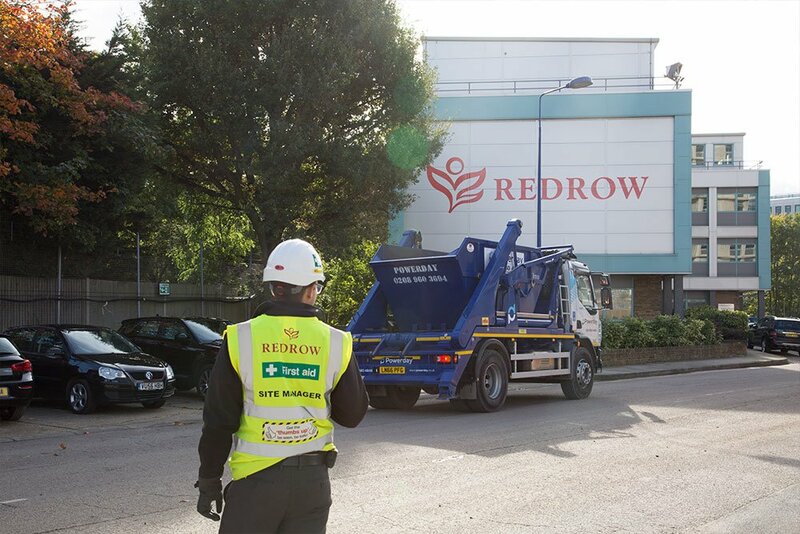 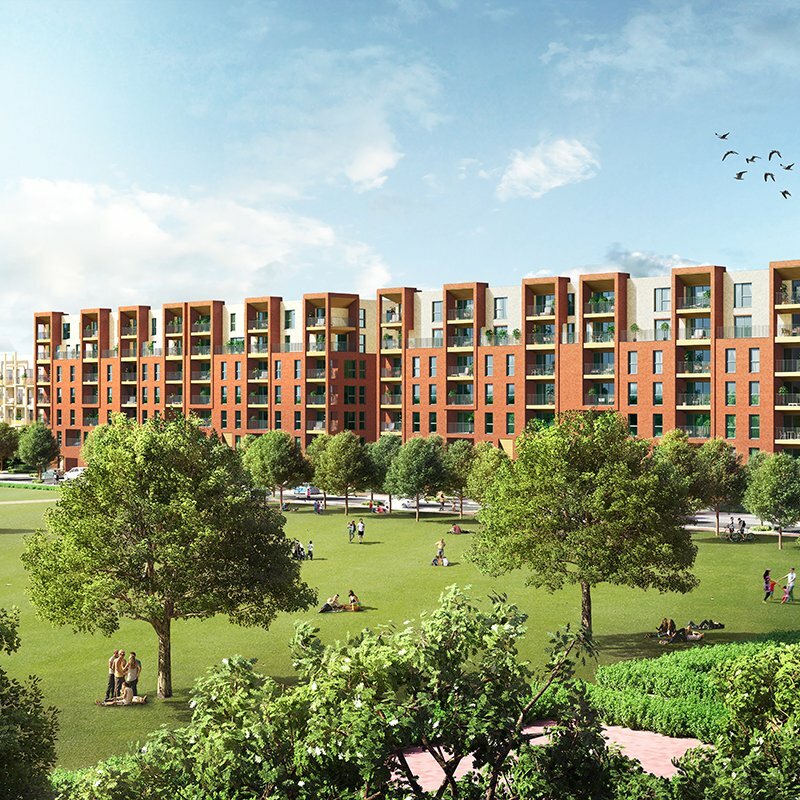 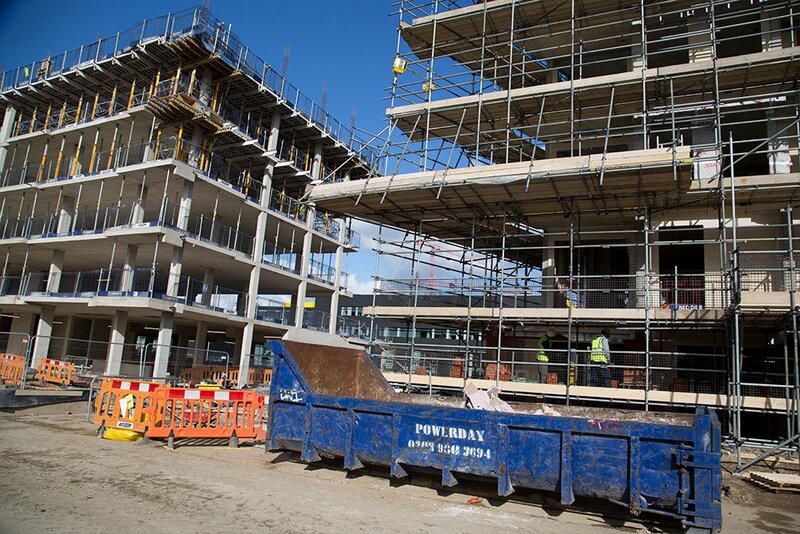 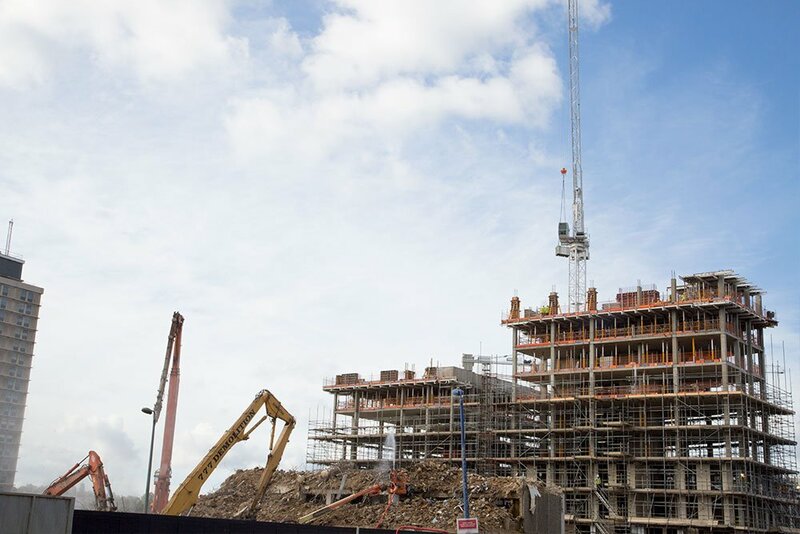 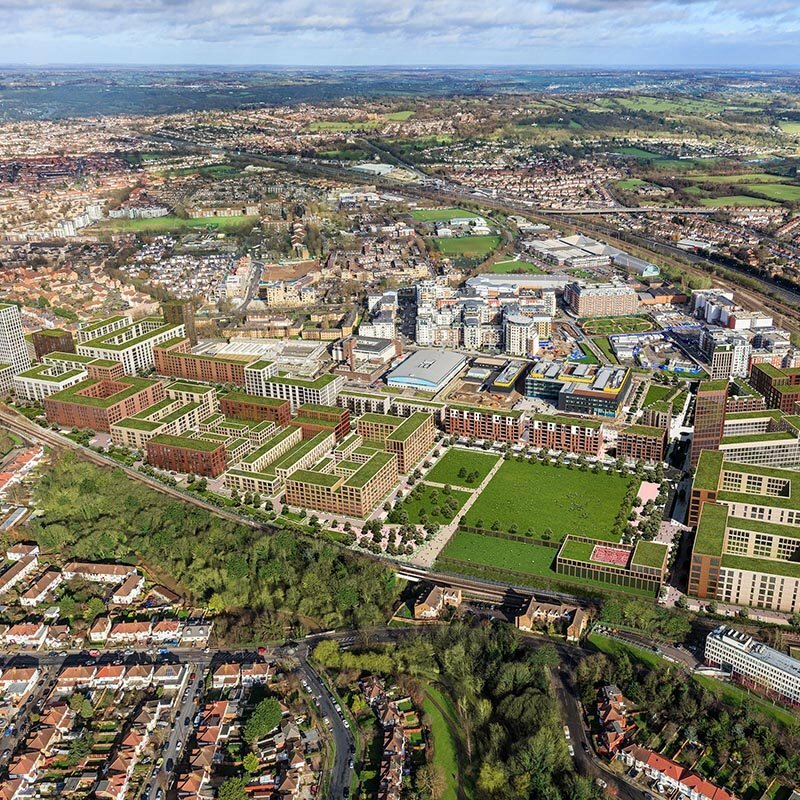 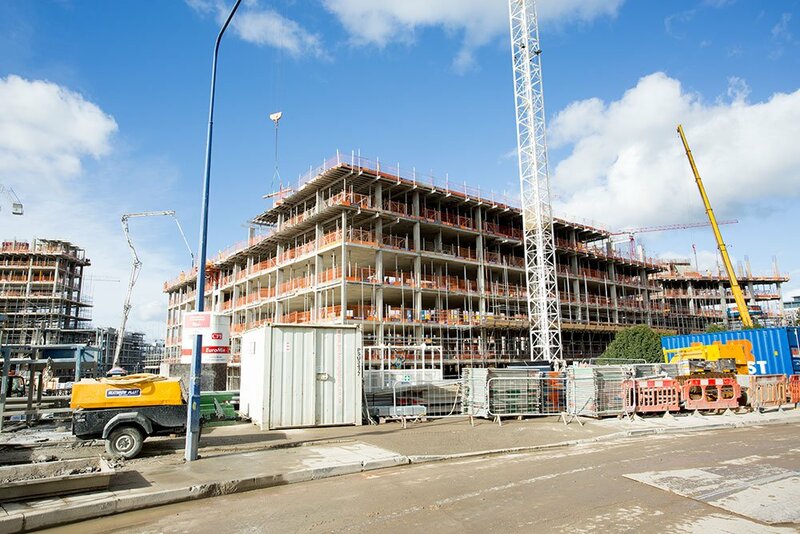 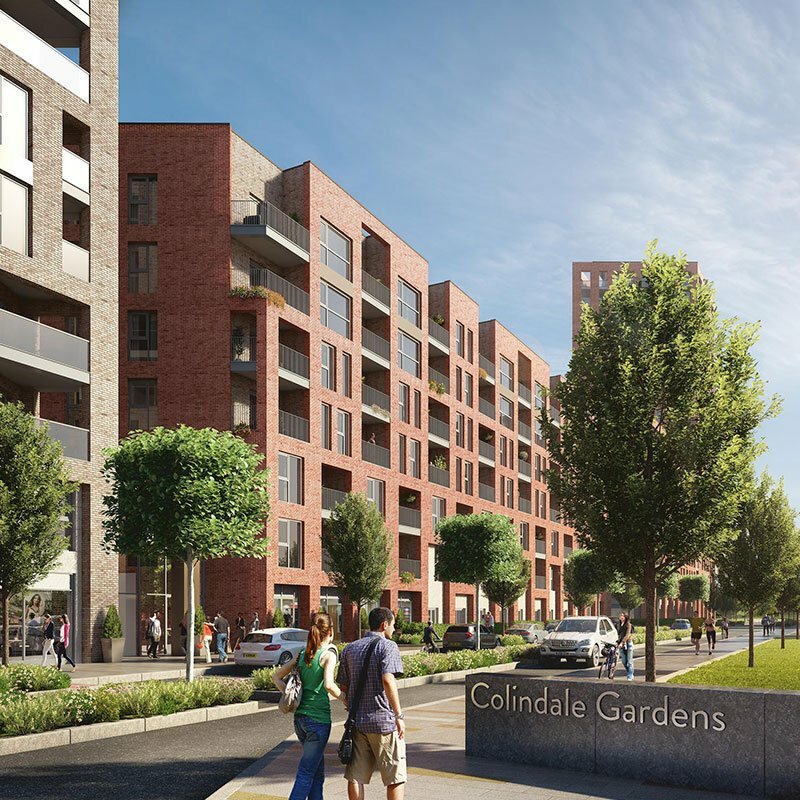 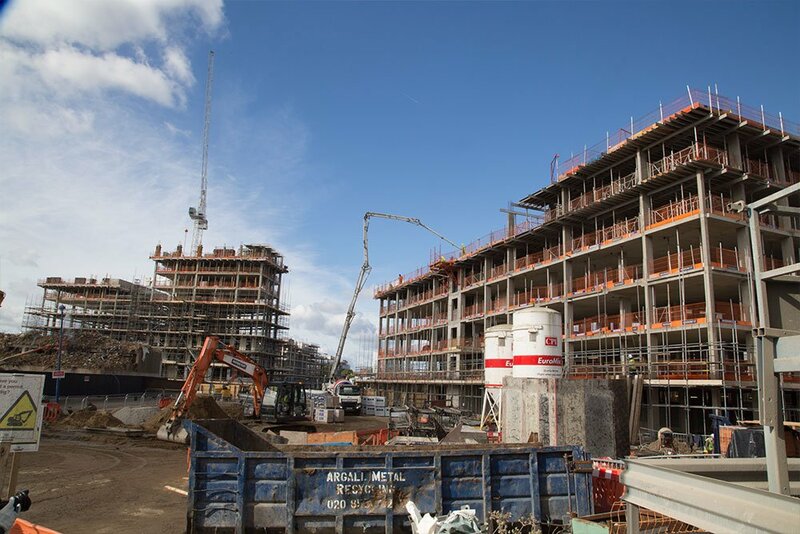 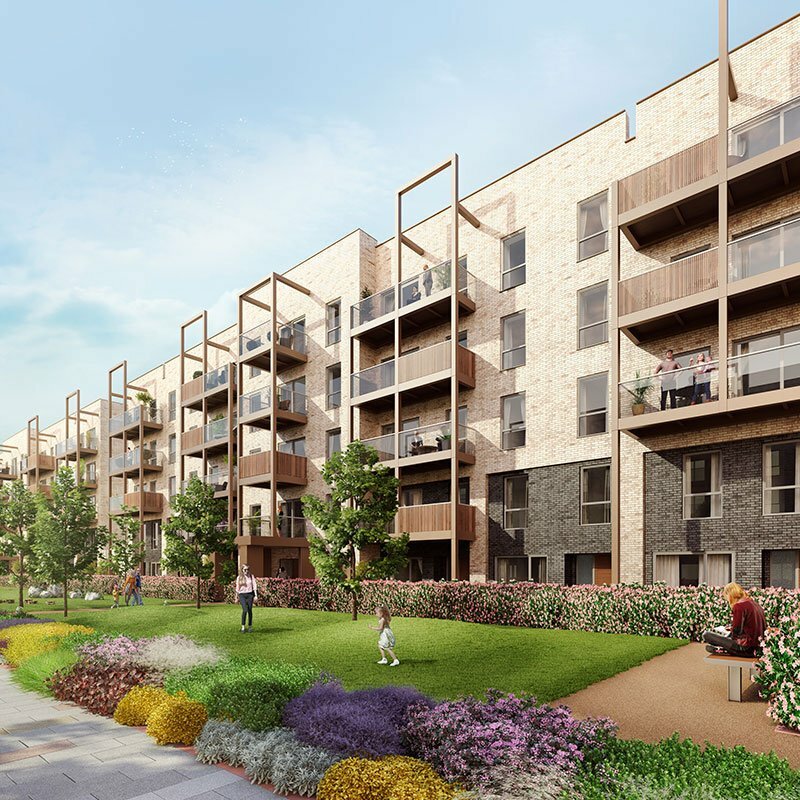 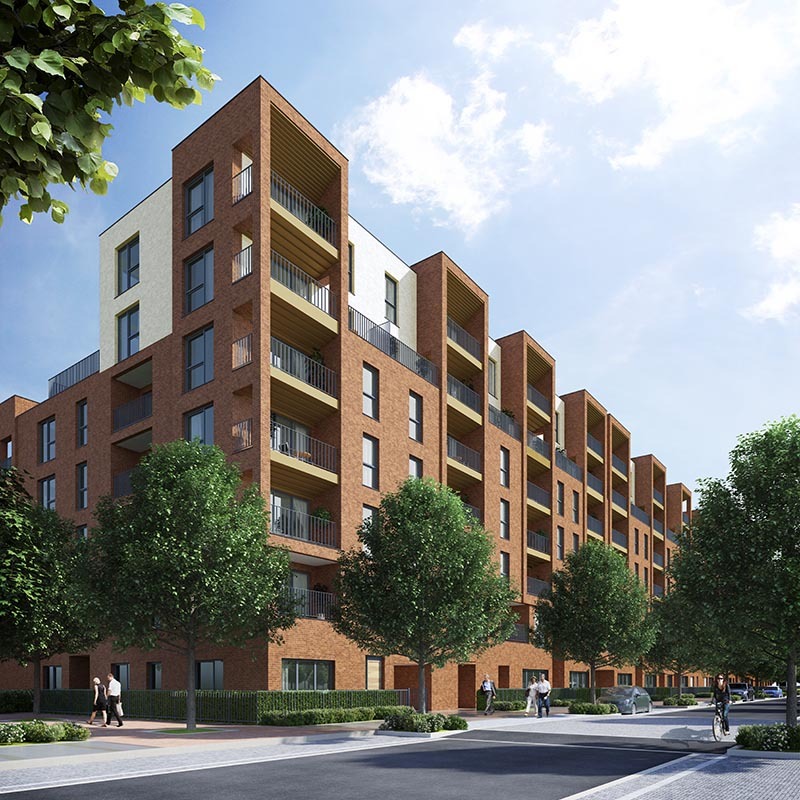 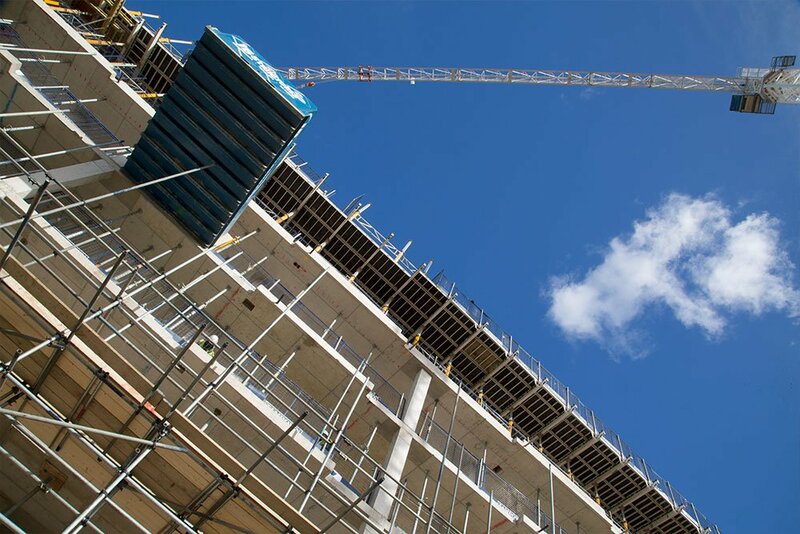 The PAS402 certified company will also be providing comprehensive, industry leading recycling reporting to enable Redrow Homes North London to be able to confidently assess their recycling performance.